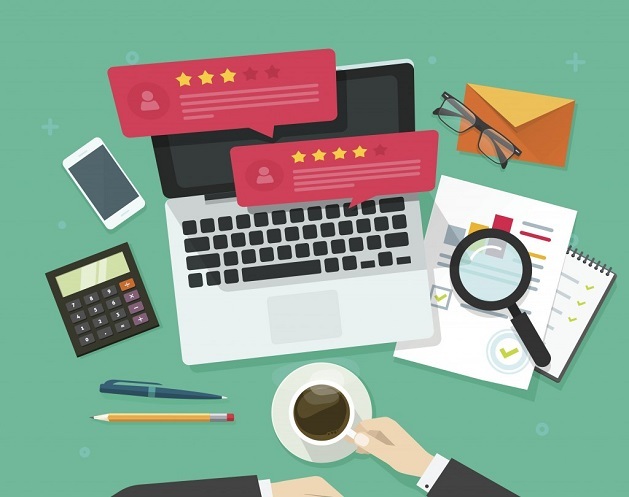 We’ve said it before, and we’ll say it again: Online reviews are one of the most important tools for businesses online. Reviews help clients to communicate with your company, promote you, and attribute to a decent chunk of SEO as well. Reviews are important, and on average, a consumer will look at over 10 information sources before making a purchase. When we think of review websites, the two that are most often in our faces are Google and Facebook. However, having your business on multiple review sites will count for citations, and boost activity to rank you higher. So what other sites are out there to gather reviews? The go-to for most business reviews, Yelp has an average monthly unique visitor count of 145 million. 135 million reviews are posted per year, and most people you run into on the street will have the app on their phone. In fact, 70% of Yelp page views come from mobile devices. Any variety of business can be posted on Yelp, and for consumers on the go it’s an easy-to- use, and reliable review site. If you’re not already listed on Yelp, you should make it top priority! Foursquare currently has 10 million users with three million check-ins every day. Being one of the 400,000 business owners that use Foursquare as a marketing tool won’t just get you reviews, it will get you noticed. The way it works is users can check into a location as many times as they like and every time they do, their friends will know where they are. Users can become “mayor” of locations they are at the most, and fight for this title adding a fun, competitive aspect to this marketing tool—all of which will cost you nothing! Users looking for the best places to go on a vacation or in their own city can rely on TripAdvisor. With 390 million unique visitors, 500 million reviews and opinions, and over 4.2 million business listed, like Yelp, this is a highly useful tool for review-gathering. The BBB is known for holding business accountable. Not only can you gather reviews with Consumer Affairs, you will also gain access to a wealth of resources to help you learn more about reviews, increase revenue, find brand ambassadors, and learn how to convert negative customer experiences into positive ones. There are other prominent websites out there such as Angie’s List, HomeAdvisor, and GlassDoor, however these are focused on serving specific purposes or industries. If you are in the world of home renovation, Angie’s List and HomeAdvisor are important. If you’re hoping to gain a reputation for future employees, GlassDoor is your best friend. In the world of online marketing there is no shortage of online review websites, but getting your business to appear on those that are most viewed is your first step to business and SEO success.